March 2017 hiring is coming in like a lion. Half way through March, opportunities are up 39% compared to the same period in January of this year. Hiring burst open by the second half of January, and continues steadily. March is up 5%, compared to the first half of February 2017. While we see no signs March will “go out like a lamb,” why hesitate? 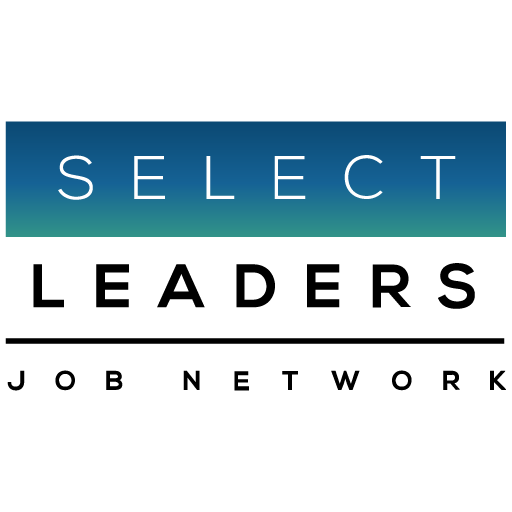 “A bird in the hand is better than a March lion in the bush.” Apply to the substantial opportunities posted from all 12 sites in the SelectLeaders Real Estate Job Network. If you want to polish your resume first, please take the Free Resume Evaluation available from the home page. It’s guaranteed you’ll get an interview in 30 days or they will rewrite it.